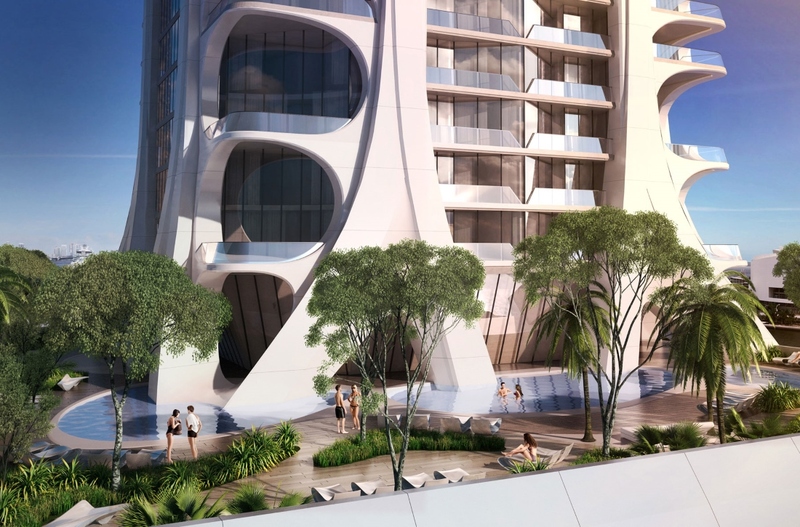 Embrace a new standard of living at 1000 Museum — the first of its kind in the United States by world-renowned architect Zaha Hadid. 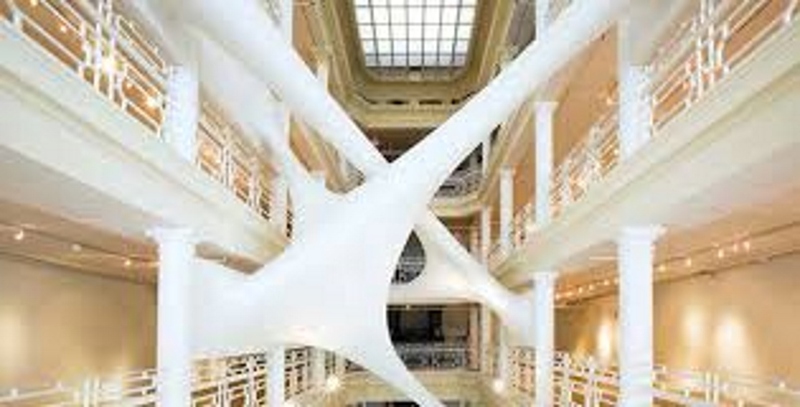 Miami will now join the ranks of important global destinations such as Asia and the Middle East, where Hadid has created some of the worlds most important architectural landmarks. 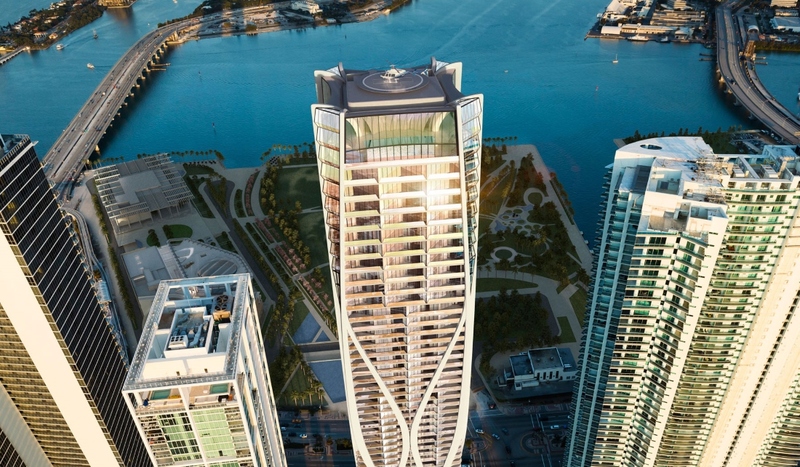 Now you can own a piece of world-class luxury in Downtown Miami, Hadids first project in the Western Hemisphere. 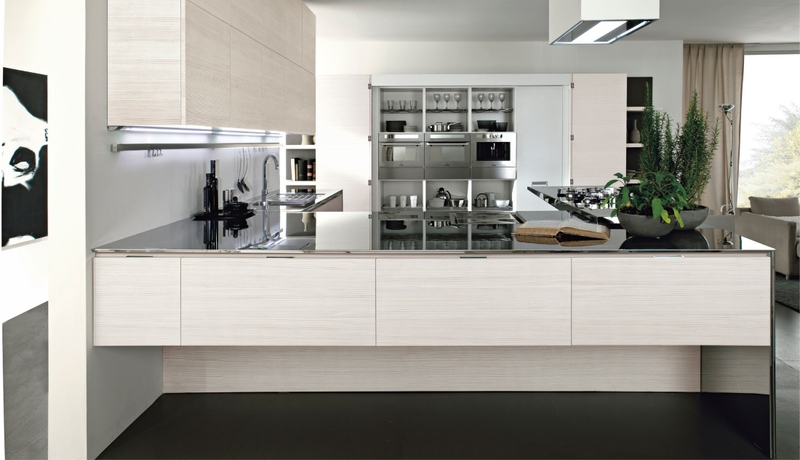 Residences: half floor, full floor Penthouses and Duplex Residences and Duplex Penthouse from $5.5 to 49 million. 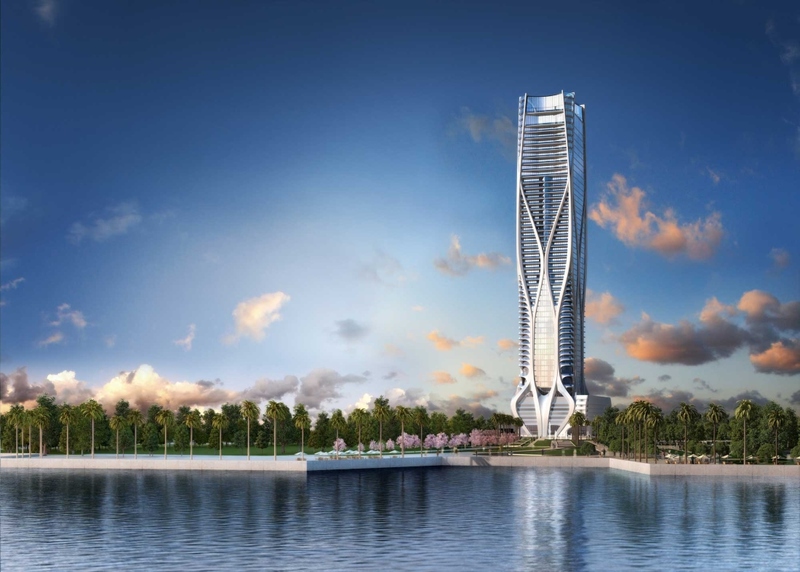 1000 Museum Miami condo is a spectacular tower envisioned by the first female Pritzker Architecture prize winner, Zaha Hadid, which will be seeing the day on 1000 Biscayne Boulevard in Downtown Miami, Fl, USA. 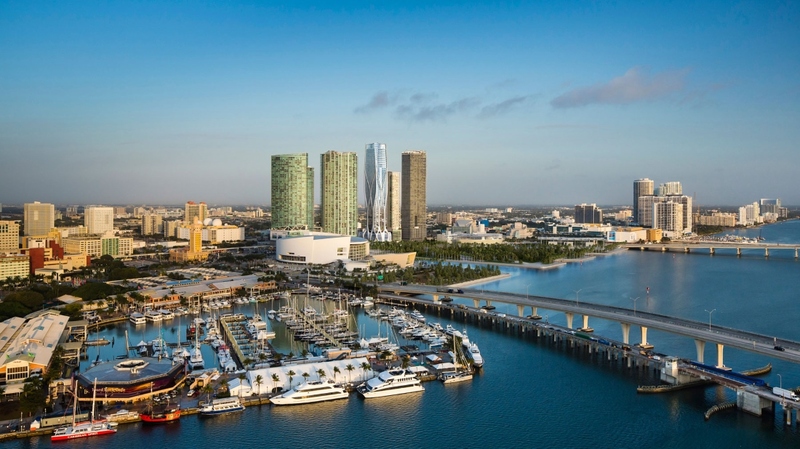 1000 museum is an unique tower honoring the Miami skyline and joining the Miami real estate market. 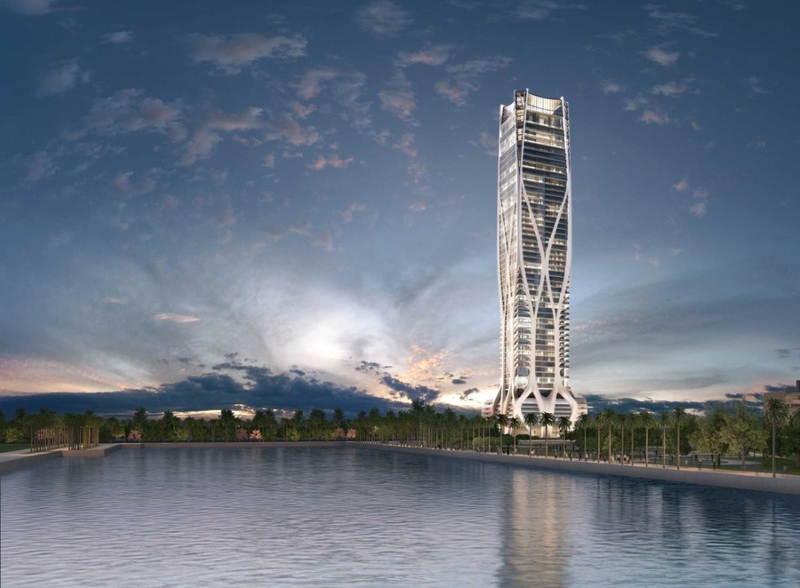 In collaboration with the developers Gregg Covin and Louis Birdman, the condo tower is in pre-construction and estimated to be completed in 2016 with 62-story outstanding condos. 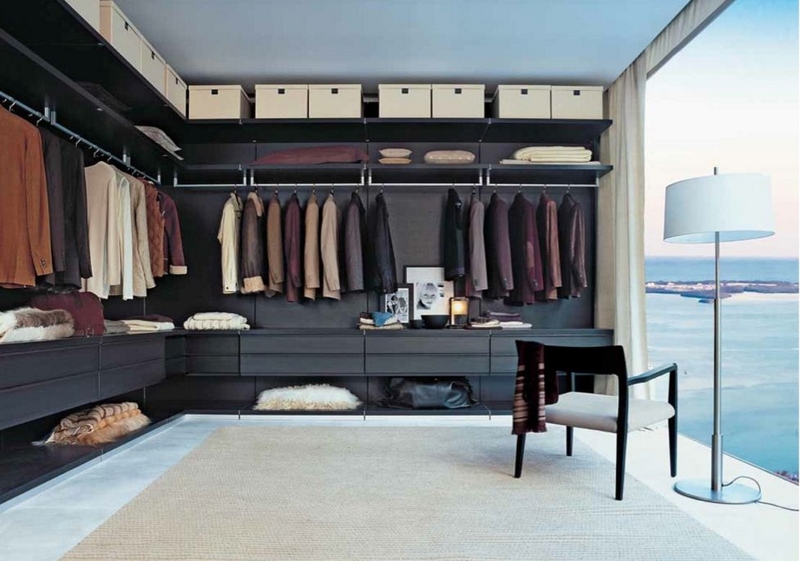 To personalize the condo at your image, the units at the 1000 museum will be provided finished with high-end flooring, closets and lighting. 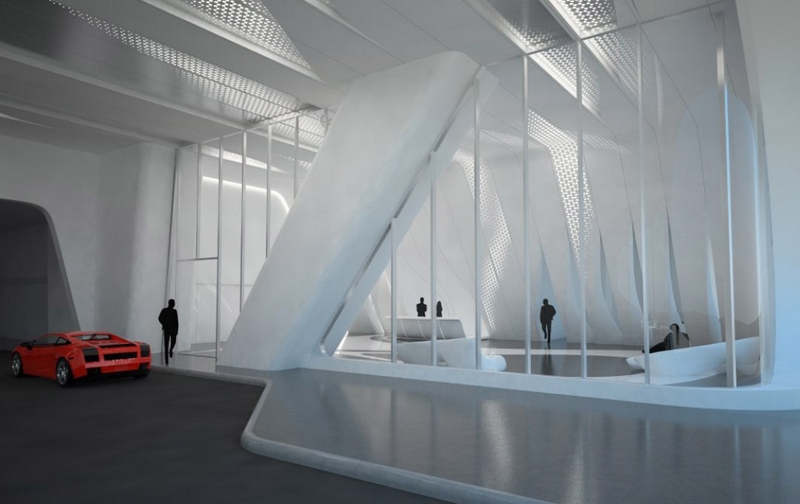 At the 1000 museum, a wide range of luxury amenities will comprise for example at the top of the building an indoor pool, several lounges, a cardio room, a sundeck and for the first time in Miami a helipad. And more amenities will be available on the deck such as for example swimming pools, a spa, hot tubs, a gym, a pool bar, a sauna, a steam room and not to mention three assigned parking spaces and private concierge. ONE THOUSAND MUSEUMS LIMITED COLLECTION OF MUSEUM-QUALITY RESIDENCES INCLUDES DUPLEX TOWNHOMES, HALF-FLOOR RESIDENCES, FULL-FLOOR PENTHOUSES, AND A SINGLE DUPLEX PENTHOUSE. 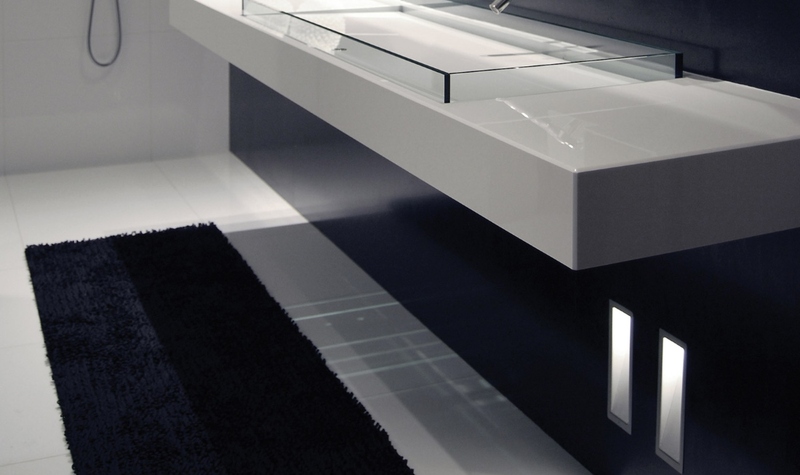 INTERIORS HAVE BEEN CRAFTED WITH THE FINEST FINISHES AND FEATURES BY AN ELITE TEAM OF DESIGNERS, INCLUDING LIGHTING ARTISTS AND RESIDENTIAL TECHNOLOGY SPECIALISTS. 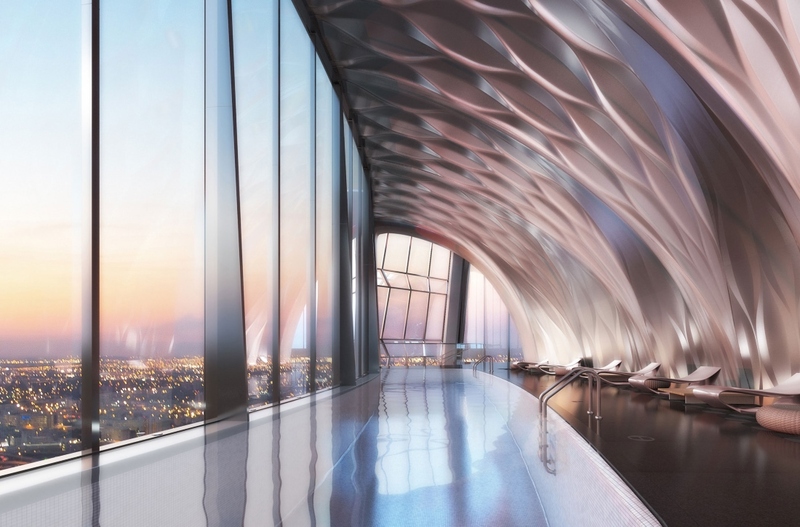 Within the crown of One Thousand Museum, the double-height Aquatic Center offers an innovative infinity-edge indoor pool and a sunbathing terrace overlooking the Miami skyline and the Atlantic Ocean. Zaha Hadid Architects' water drop pattern enhances the sculptural quality of arched interior walls. Above the podium, One Thousand Museum’s Wellness and Spa amenities occupy two full levels of light-filled space overlooking and opening onto the Sun & Swim Terrace. The spacious fitness center is outfitted with state-of-the-art strength and cardio training equipment. It also offers dedicated indoor areas for movement training and stretching as well as a landscaped outdoor area for other fitness activities. 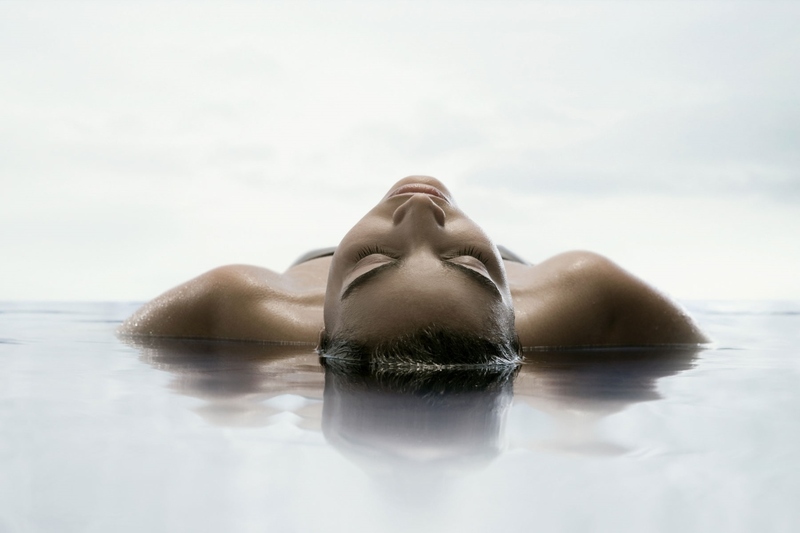 At the second level, the Spa has been designed with private rooms for massage and beauty treatments, steam and sauna rooms, plunge pools, and a relaxation lounge. The second level also offers a multimedia theater for private movie screenings, lectures, and presentations. A dramatic porte cochère within the podium of One Thousand Museum offers privacy from the street and a grand sense of arrival in tune with the prestige of the tower. The parking valet and doorman attend to residents’ cars and packages, and inside the lobby, the concierge is available to address owners’ requests. Additional staff include specialized security personnel as well as personnel to oversee the proper management of all amenities and attend to residents’ requests within them. Private residences are accessed from the lobby via secure, high-speed elevators that feature destination-entry smart technology. One Thousand Museum residents will enjoy an elite level of personal service, including on-site concierge. The concierge is available to address virtually any request, from securing dining and entertainment reservations to managing travel arrangements and overseeing private event planning. In addition, the concierge can organize residential services such as housekeeping, fresh flower deliveries, and food and beverage deliveries. * Some services will require an additional fee. MINUTES FROM SOUTH BEACH AND BRICKELL, MIAMI’S MOST PRESTIGIOUS NEW RESIDENTIAL ADDRESS Internationally acclaimed for its cutting-edge contemporary art scene, chic nightlife, tropical beaches, and year-round temperate weather, Miami has in recent years also become home to a number of the United States’ most prestigious cultural institutions and most exciting entertainment venues. One Thousand Museum sits at the nexus of all of these desirable destinations just minutes from South Beach and the Brickell financial district. In coming years, the immediate neighborhood will continue to transform and become even more compelling as a result of over $10 billion of investments in premier retail, hospitality, and entertainment developments nearby.